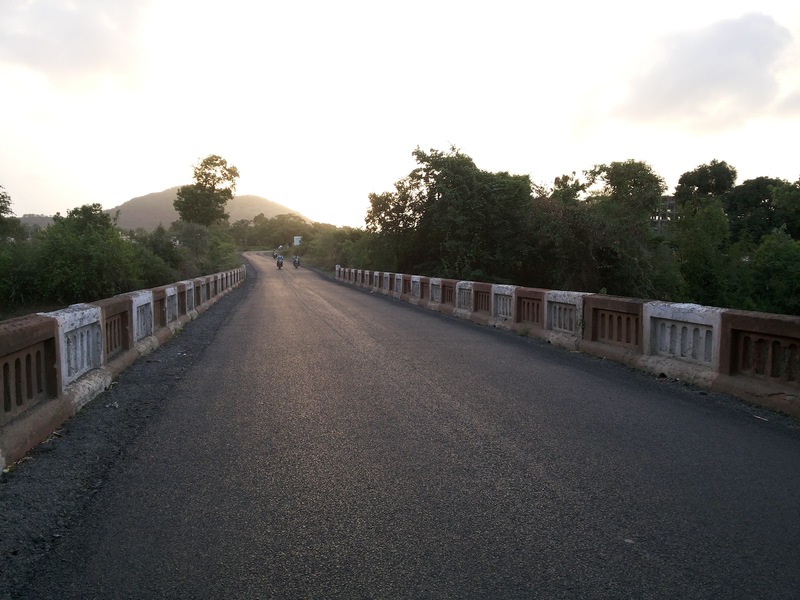 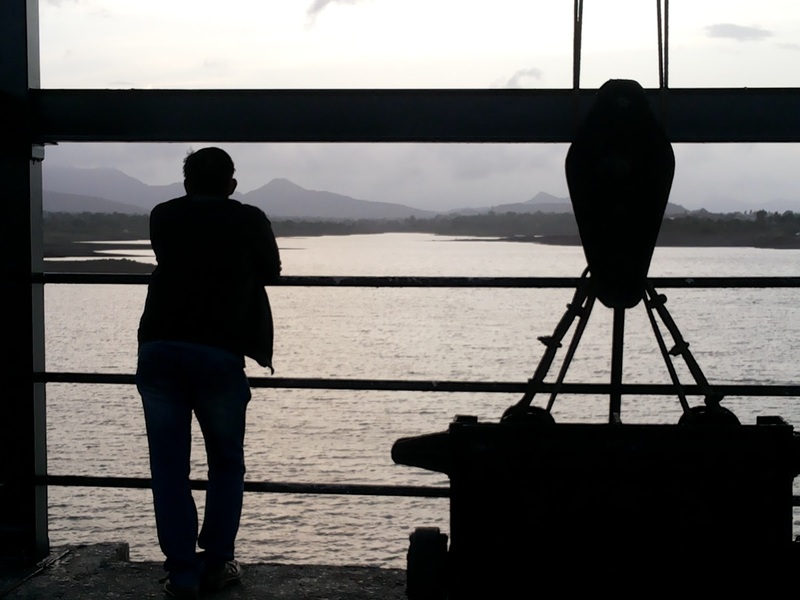 Weekend bike ride to Kasarsai Dam - Journey & Life. 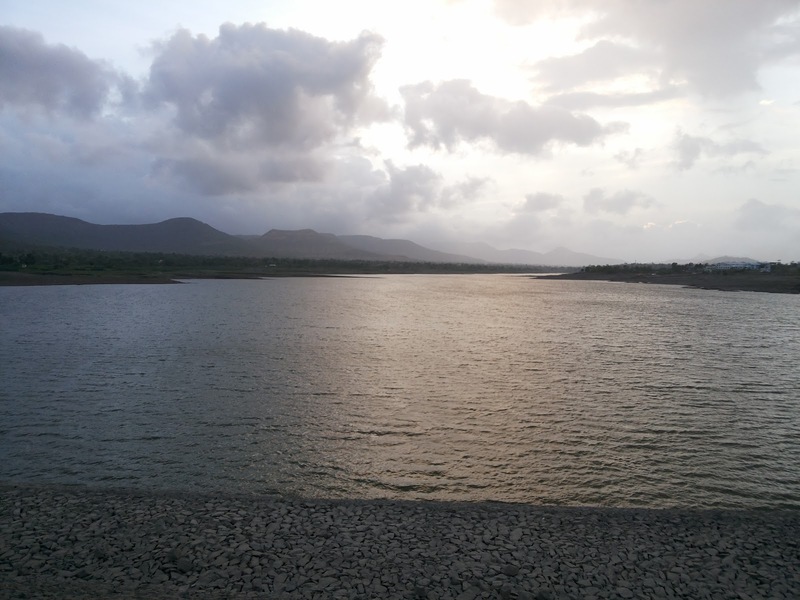 Kasarsai Dam is the one of the small remote dam which is surrounded by mountains and only 10Km from Hinjewadi infotech Park,Pune. 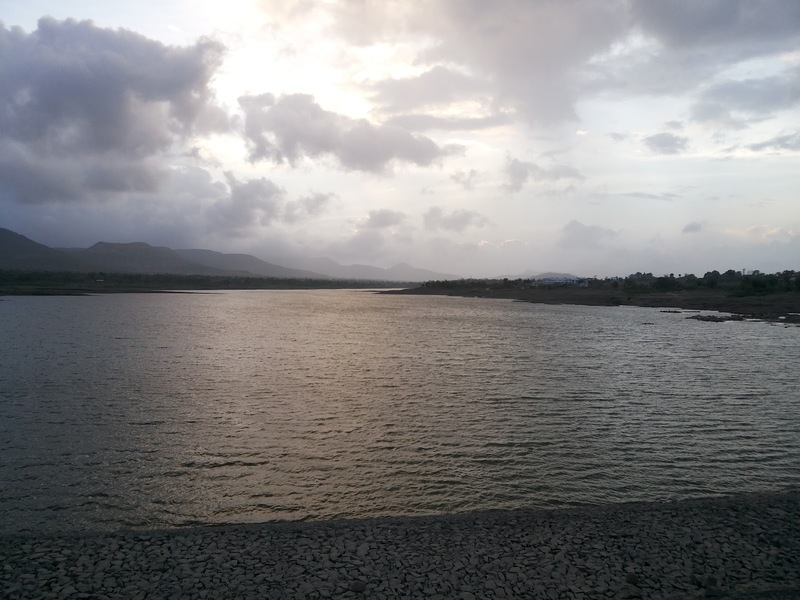 It has a awesome view of sunset which attracted me and my friend to visit a dam but unfortunately we missed it due to the cloudy weather. 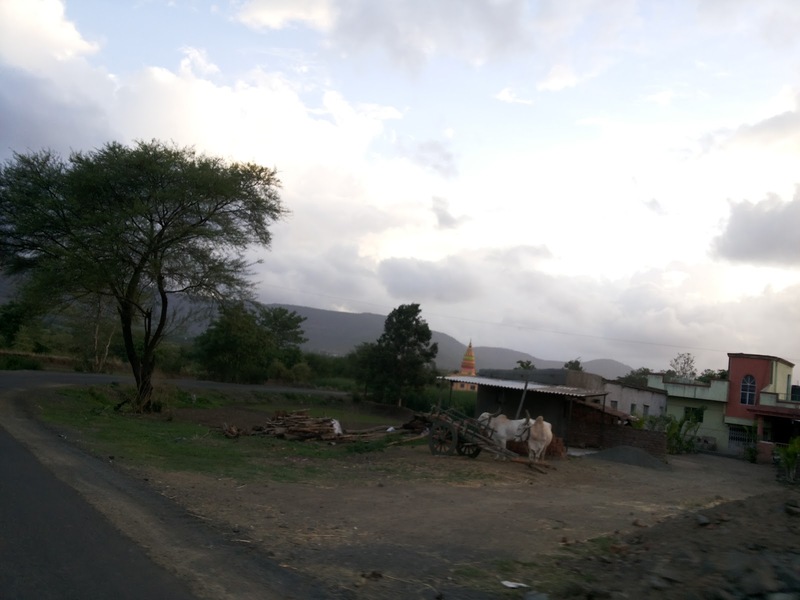 Road heading towards Kasarsai Dam had a splendid countryside views with cool breeze due the heavy rain last week which made Pune climate a bit cool. 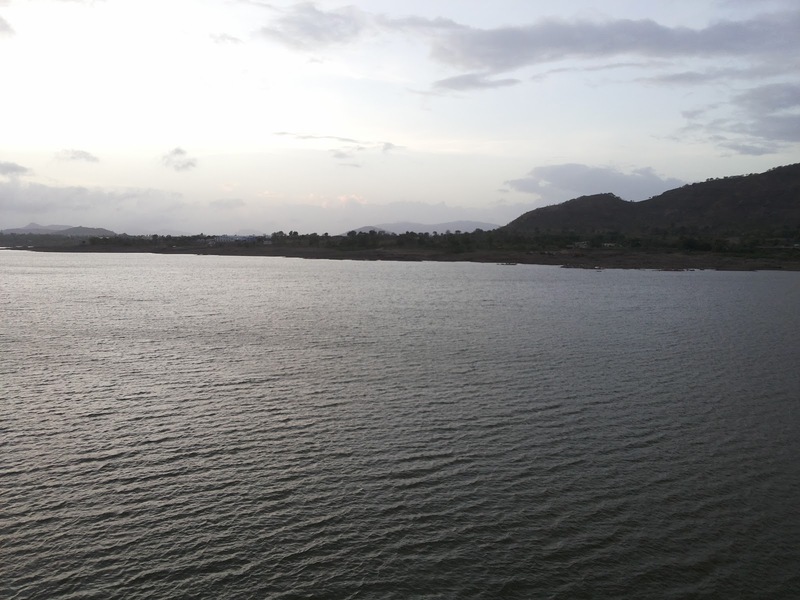 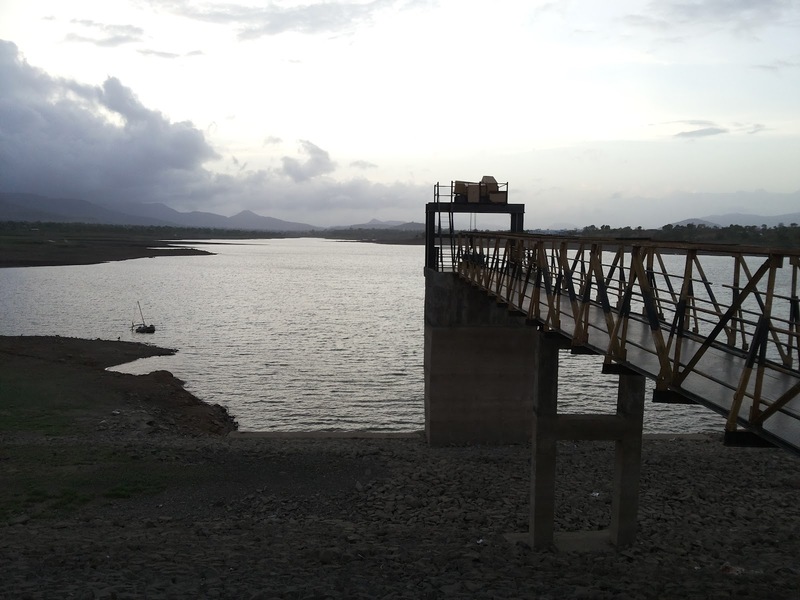 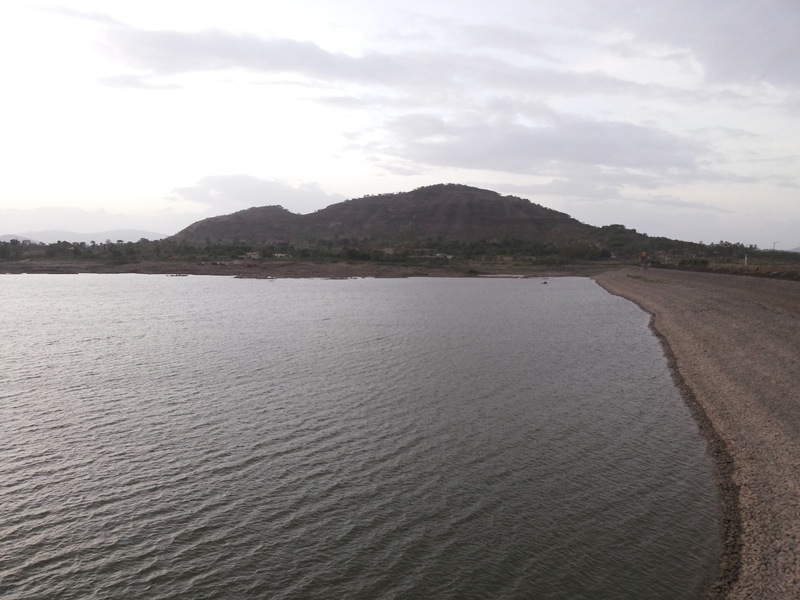 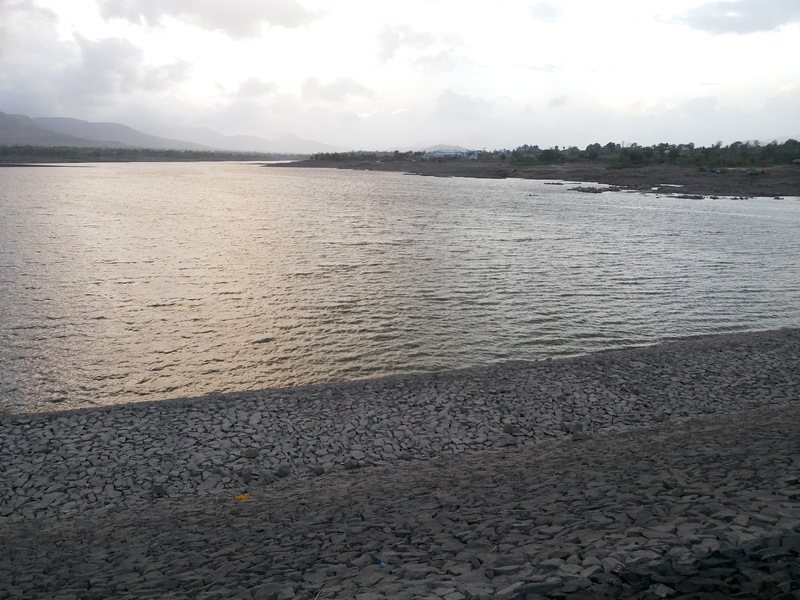 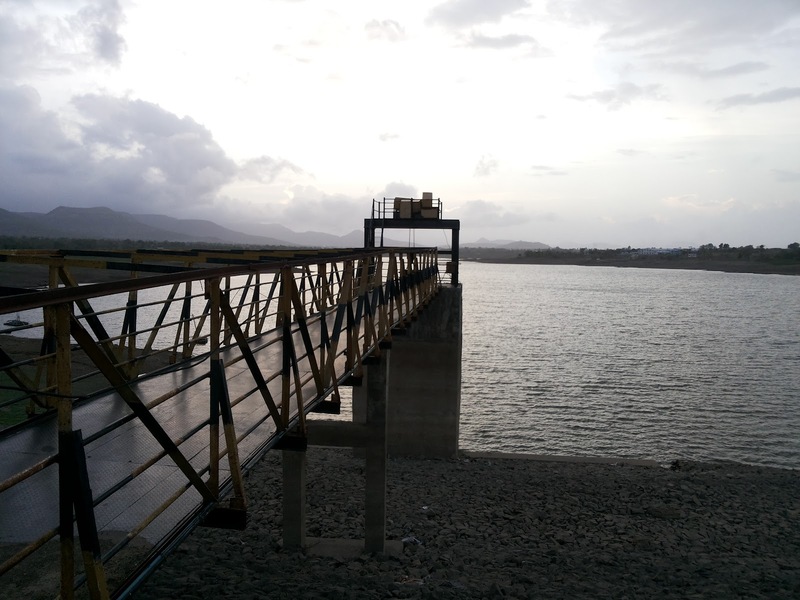 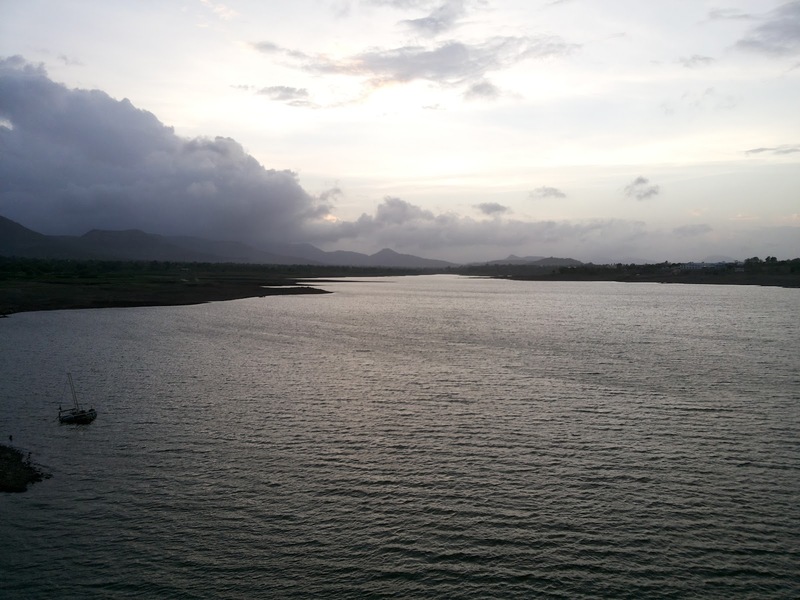 The water level of the dam was too low as Pune is yet to receive the intense monsoon cloud. 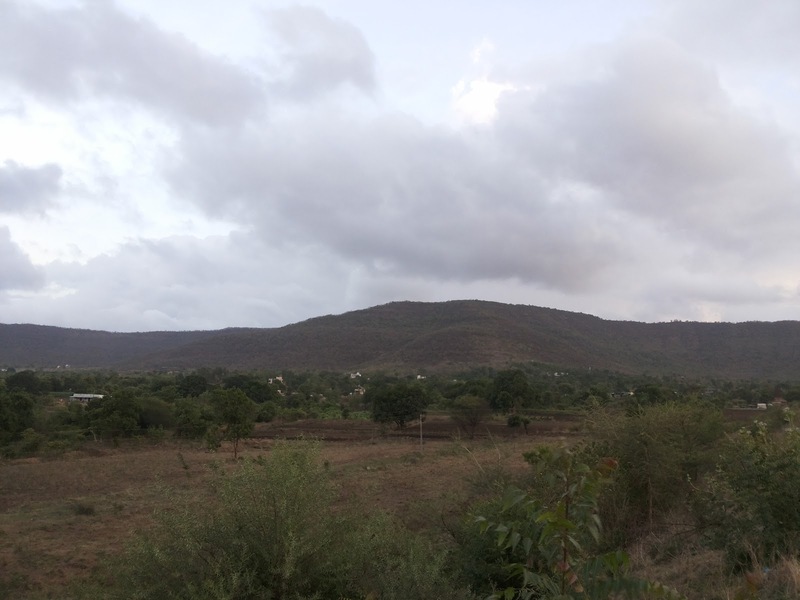 We will visit the place again post monsoon to see the magnificent sunset view surrounded by the mountain.